We take a look at some of the most impressive launches of 2015. From Princess S65 to Hanse 315 via more out there designs such as the Barracuda SV11, this year has certainly brought us some truly amazing craft. Take a look at all the pictures and and find out why these beauties have caught our eye. There have been some truly impressive boat launches in 2015 and it’s not been easy to pick the ones that really stood out for us. Whether it’s because of their design, their speed, features or accommodation, all these new boats have left an impression. Find out why and see our complete gallery below. Beautiful, great for coastal cruising and easy to sail. 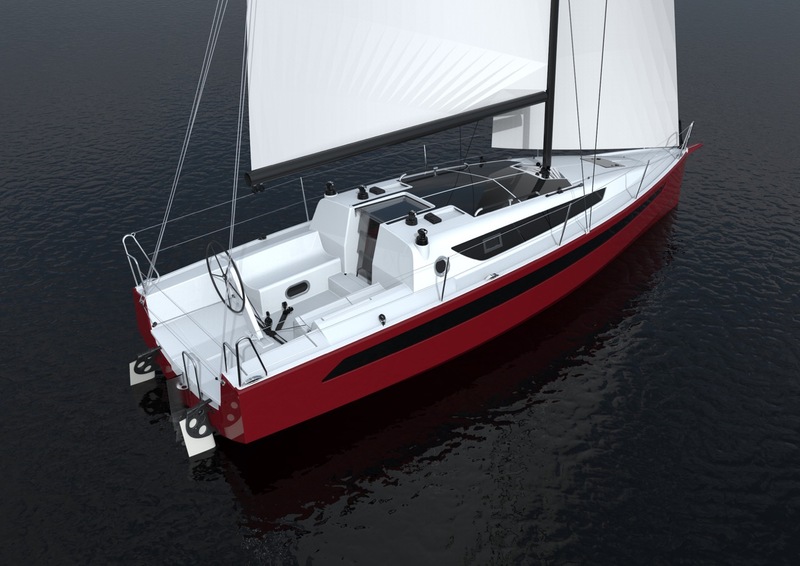 One design offshore racing and practical cruiser, innovative design and environmentally conscious. The Rustler 37 got Yachting Monthly very excited as yachts by Rustler don’t come out very often. This craft feels firm and sturdy, and whilst the acceleration may take some time in gusts, once it starts, there’s no slowing her down. 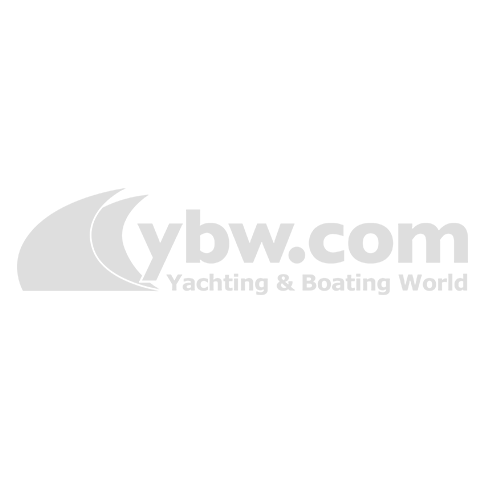 Read Yachting Monthly’s review here. “The Axopar is a real master of all trades.”, says MBY’s Jack Haines. “Fast and with a brilliant hull it also manages to squeeze sleeping accommodation and five forward-facing seats into its lithe frame. Best of all? It is excellent value for money.”. Watch MBY put Axopar 28 to the test here. “Handsome, spacious, beautifully finished and capable of nearly 40 knots, the S65 is a sure sign that sportsbridges are here to stay. If you can accept the slightly smaller flybridge it is almost the perfect owner/operator machine.”, says MBY boat tester Jack. MBY puts Princess S65 to the test here. See all the other boats we’ve loved this year and find out why in the gallery below. The Sirius 40 has an impressive, cleverly designed accommodation for a mid-size yacht on the market. The Rustler 37 got Yachting Monthly very excited as yachts by Rustler don’t come out very often. This craft feels firm and sturdy, and whilst the acceleration may take some time in gusts, once it starts, there’s no slowing her down. 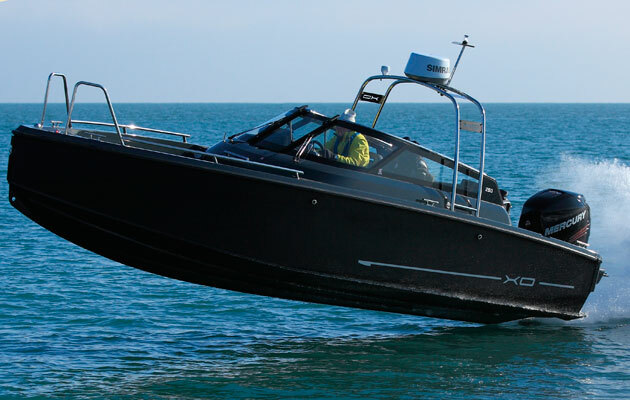 “Very expensive, but beautiful, well-engineered and very well-designed” says Yachting Monthly editor Kieran Flatt. Unveiled at the Southampton Boat Show, this beauty is gorgeously classic in design with plenty of modern features. One design offshore racing and practical cruiser, innovative design, environmentally conscious. 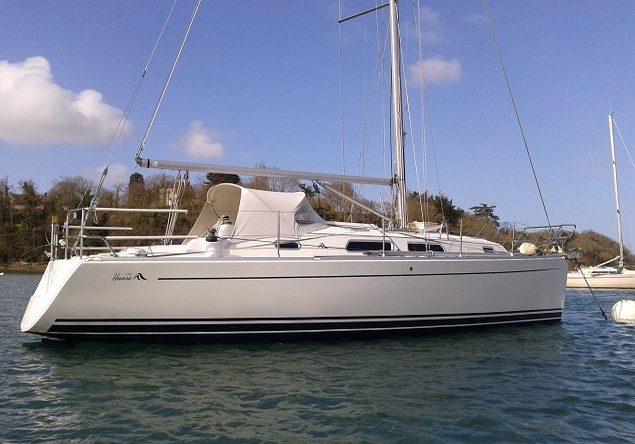 A great mid-sized cruising yacht we’ve really liked this year. 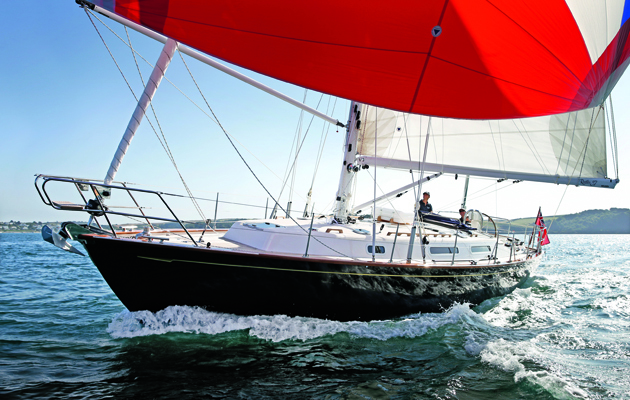 Yachting Monthly’s boat tester Graham Snook thinks the Xc35 is one of the best of the year. And who are we to argue. A unique-looking family cruiser with a cleverly designed interior. It certainly caught our eye. Monte Carlo Yachts launched their biggest yacht to date, the 32-metre MCY 105. Sleek, lighter than similar sized-craft and beautifully designed. “Based on the same foundations as the phenomenally successful 58 Navetta the 52 is one of the most spacious 50 footers on the market. The looks are a little, erm, challenging but get past these and you find a refined and immaculately detailed cruising machine.” says MBY’s Jack Haines. 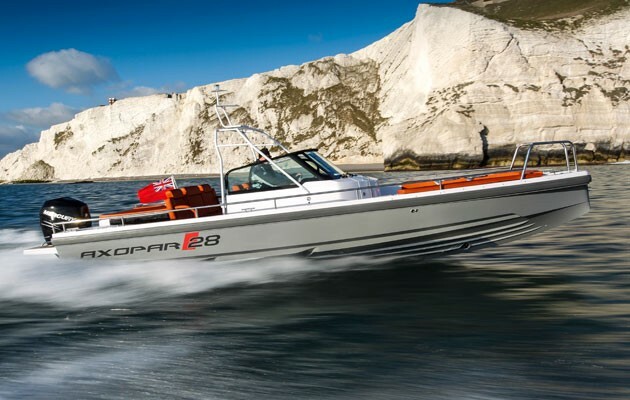 If the XO is the most bonkers production boat we tested this year then the Barracuda is the most bonkers outright. 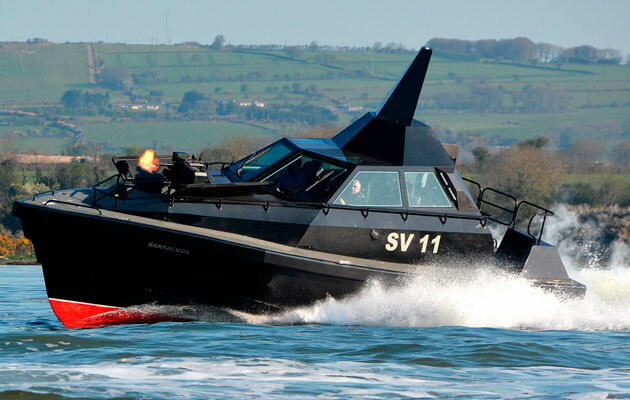 It is £1 million worth of fully armed military assault craft, capable of going through anything the sea dare throw at it. In the February issue editor Hugo puts it (and himself) to the test in heaving seas off Ireland. 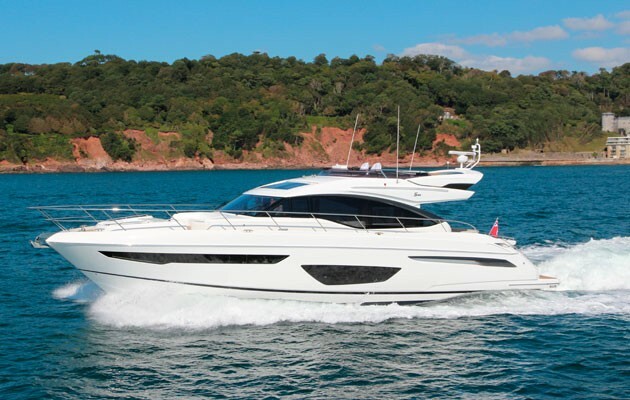 We love it because: It’s great for coastal cruising, starts at a relatively low price at £70,000 incl VAT. and it’s easy to sail.